Berlin is the city of music. Three opera houses and several concert halls and venues makes Berlin a wonderful city to visit for music lovers of any kind. And Berlin got it all. Opera, classical, pop, alternative. You name it. Berlin got it. Outdoor venues, like Waldbühne, makes visiting Berlin in the summer time particularly rewarding. Berlin is in fact a stage in it self. Just watch the two wonderful promo videos below. 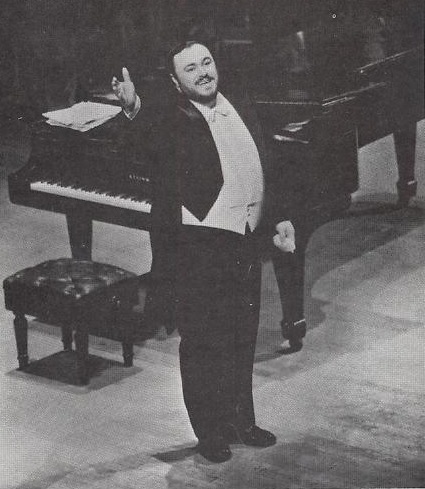 The last video is one more clip from a recital Pavarotti held at Deutsche Oper Berlin on 15th May 1983 with John Wustman at the piano. More clips here. Enjoy life! Enjoy Berlin! There is so much more to explore. This post was originally published 11-07-2013. Last revision 11-07-2013. The more I listen to Pavarotti when he sings the wonderful song “Non t’amo più“ by the Italian composer Tosti, the more beautiful it gets. There are two official audio recordings of Pavarotti singing “Non t’amo più“, one with orchestra and one with piano accompaniment. 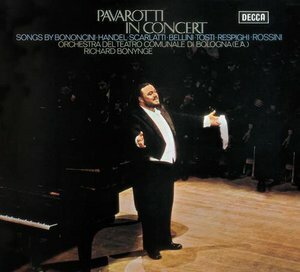 The first Pavarotti recording of this song is on the studio album “Pavarotti in concert” with Richard Bonynge conducting the Orchestra del Teatro Comunale di Bologna. This album was recorded in 1973, originally issued on Decca LP in 1975, and is today available on Decca CD, download and streaming. 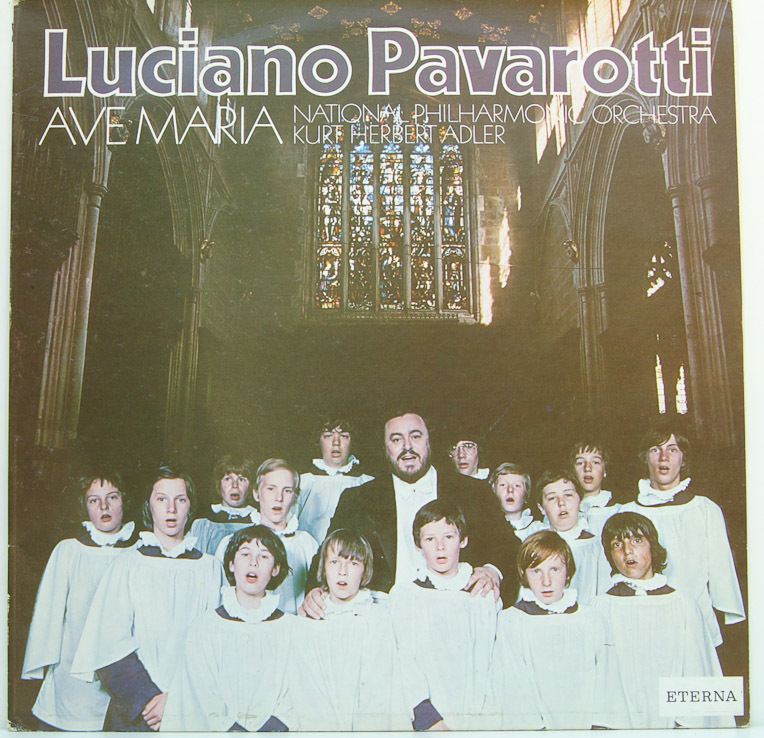 This Pavarotti recording of “Non t’amo più“ is also available on several Pavarotti compilation CDs. 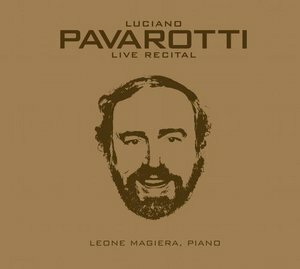 The second Pavarotti recording of this song is on the live album “Live Recital” (also known as “40th Anniversary“). 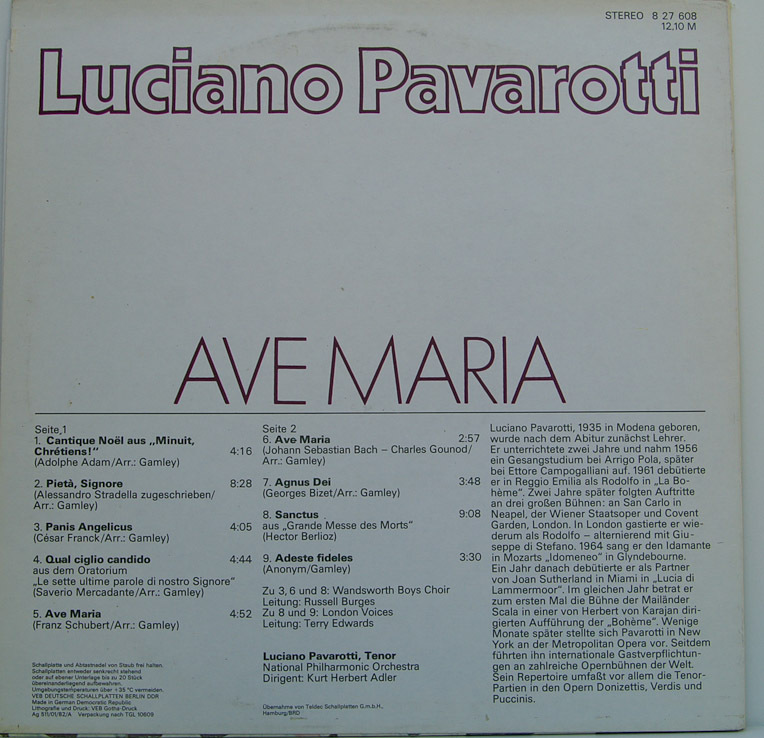 On this album Pavarotti sings the song accompanied by Leone Magiera on piano. This album was recorded live in several European cities between 1997 and 1999, and was originally issued on Decca CD in 2001, and is also available on Decca download and streaming. At least one more live version of this song sung with piano accompaniment is available on several unofficial Pavarotti recital CDs. 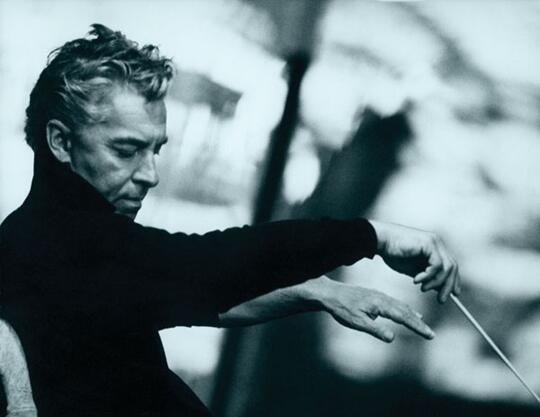 It might be the version on the video below (audio only), which is from a Pavarotti recital at Deutsche Oper Berlin on 15th May 1983 accompanied on piano by John Wustman. Still hurting inside? Listen and weep a bit more! Then it’s time to move on! This post was originally published 18-01-2013. Last revision 18-01-2013. Posted in Berlin, Luciano Pavarotti, Pavarotti, Pavarotti in Berlin, Pavarotti in classical songs, Pavarotti's performances, Pavarotti's recordings on January 18, 2013 by Odd Pavarotti. 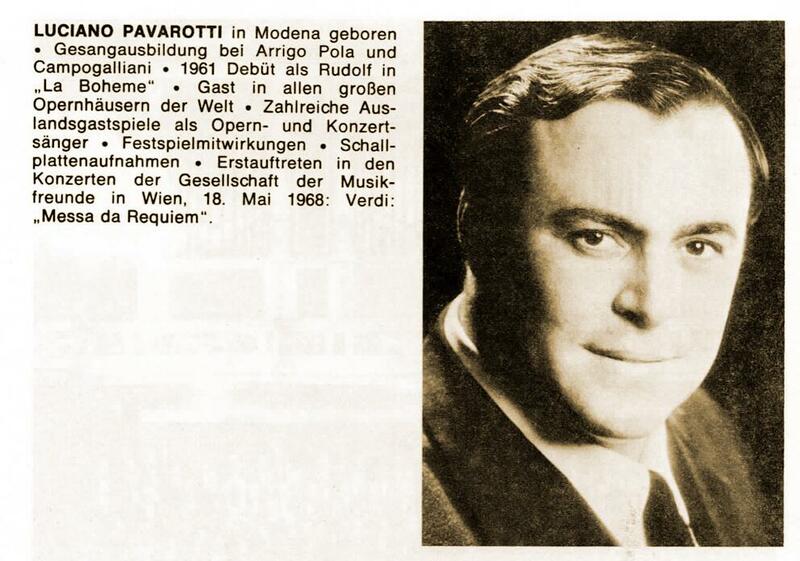 Pavarotti held a recital at the Deutsche Oper Berlin on 15th May 1983 with John Wustman at the piano. Many audio tracks from this recital is now available on YouTube, so many that I think that the entire recital is out there! 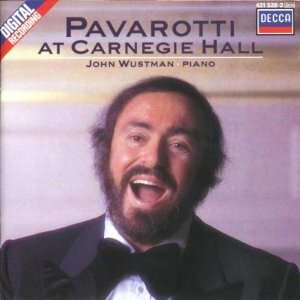 On November 1987 Pavarotti and John Wustman held a similar recital at the Carnegie Hall in New York which is available on Decca CD. The programme for this recital was somewhat different from the Berlin recital, but is nevertheless very much recommended. Here are four arias from the Berlin recital. More to come in another Pavarotti in Berlin blog post! But, if you can’t wait: Go to YouTube now for the rest of this recital! Anyway, I’m off to Berlin! Soon! Very soon! 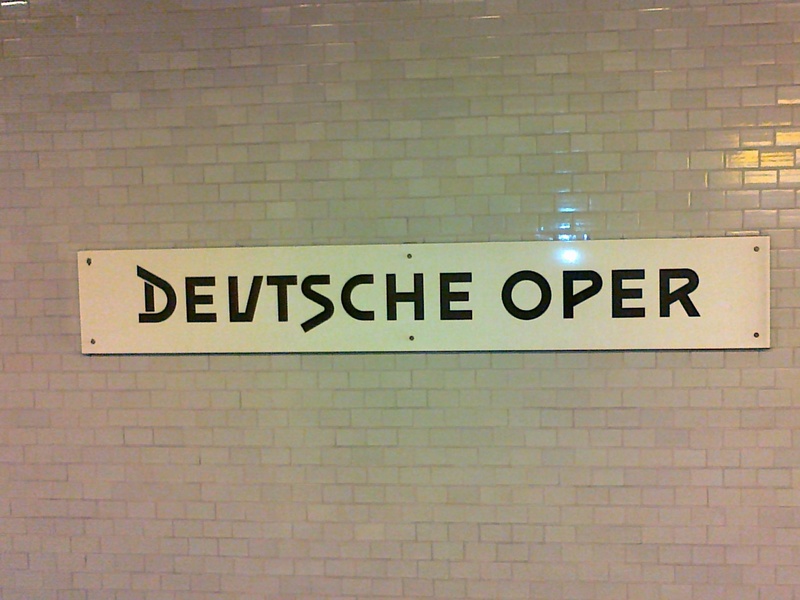 Pavarotti in Berlin (7): My big Berlin trip is approaching! My big Berlin trip is approaching. I’ve already presented my Pavarotti related Berlin preparations. Now it’s time to look at how the Italians have put a mark on Berlin. 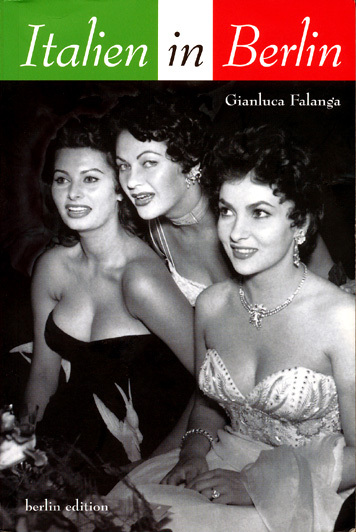 I’m now reading a wonderful book called “Italien in Berlin” by Gianluca Falanga (Berlin: be.bra verlag, 2006), about the Italian influence on Berlin. It’s in German, but I’m managing quite well! Haven’t found anything about Pavarotti in this book so far, but the Italian conductor Claudio Abbado is mentioned as one of the prominent Berlin-Italians. Claudio Abbado was principal conductor for the Berlin Philharmonic (Berliner Philarmoniker) for 1989 – 2002, and one of Pavarotti’s many conductors. This book is highly recommended if you, like me, want to discover more about the Italian culture in Berlin. The book can also be used as a guidebook as it has a long list of addresses you’ll just have to visit when you’re in Berlin! Today’s first four videos are Italian pop songs about Berlin! The last two videos are classic German pop songs about Berlin! And that’s my friends is how you prepare a little visit to Berlin! Posted in Berlin, Luciano Pavarotti, Pavarotti, Pavarotti in Berlin, Pavarotti in popular culture on October 14, 2012 by Odd Pavarotti.